The following table lists how Calmar ranks for mortgage applications sent to our website. The data collected is over a 7-year time frame. A location has to have a minimum of three applications to make the list. To find more information, simply click on a location. 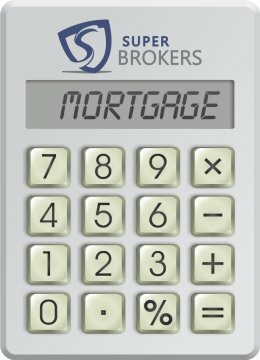 The amounts shown below represent the average income of Canadians living in Calmar who have applied for a mortgage loan using the online application located at the Mortgage Super Brokers' web site. Since the average income of Calmar is substantially higher than our national average, we have included the MEDIAN annual gross income for this area. A reason for such a high average is usually due to a high income that is just under our cut-off of acceptable incomes of <$500,000. In rare cases, some applicants may have entered an extra digit (ie. 400000 instead of 40000), which will also sway the averages in smaller areas. In such a case, we will correct the data accordingly. Note: Commercial loan amounts were not included for this report, only residential mortgage loan amounts from Calmar, Alberta were used. Mortgage rates are at the lowest they've been in years. Lock in while you still have a chance to take advantage of these historically low rates.